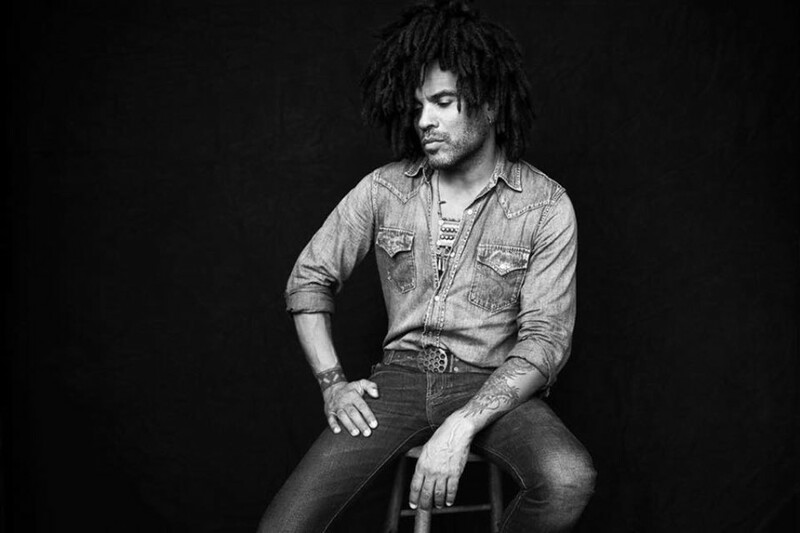 American singer-songwriter Lenny Kravitz has released a new song “Johnny Cash” from his eleventh studio album "Raise Vibration". 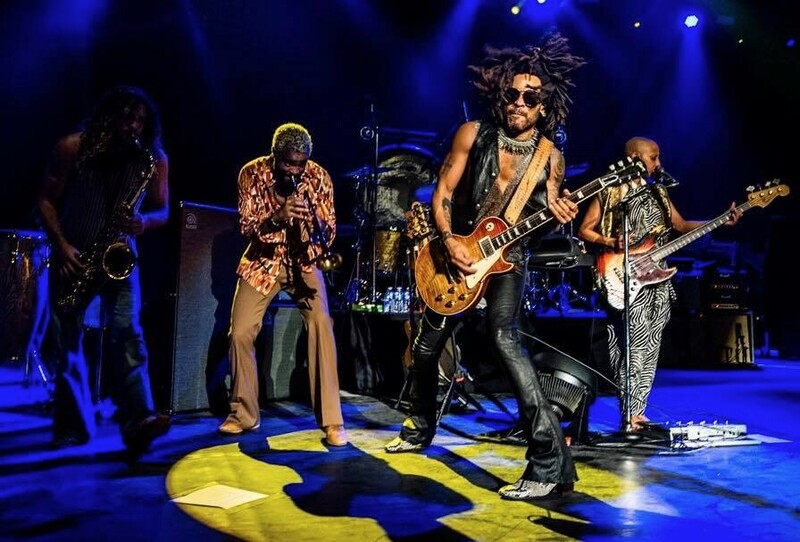 The song is inspired from Johnny Cash who supported Kravitz when his mother Roxie Roker, who was in treatment for breast cancer for long time, died in 1995. "I got off a plane from Tokyo and I went straight to the hospital. My mother was alive, but she was slipping. I thought she maybe had another couple of days in her (so) I went home to take a shower and get some food. I was going to go back to the hospital but as I was going from the hospital to the house of Rick, my mother passed. I got the phone call when I was in the house, and I'm standing there with the portable phone in my hand, just taking this in and Johnny and June are walking down the stairs. So Johnny said to me, 'Hi, you're back. How are you?' And I said, 'My mom just died'. I was a bit fazed and out of it and the two of them just came up to me and surrounded me and held me. The two of them. We weren't lifelong friends. I didn't know them that long. We were flatmates. But they decided at that moment (to) treat me like they would treat someone in their family. It was a beautiful moment of humanity and love. I heard the melody, I heard the music, but I did not understand why I was getting the words Johnny Cash. It obviously is something that impacted me and has been sitting within my spirit. They were beautiful, real people - and I guess that might have been the last time that I was consoled in that way."